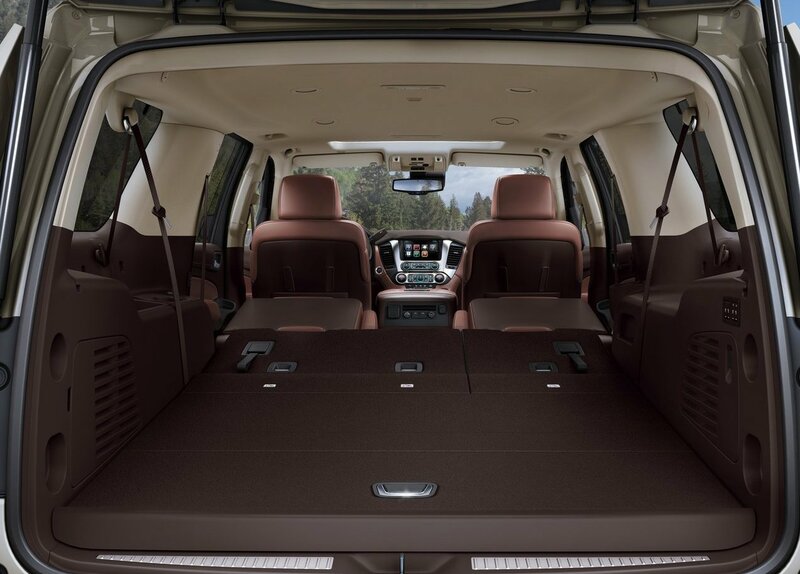 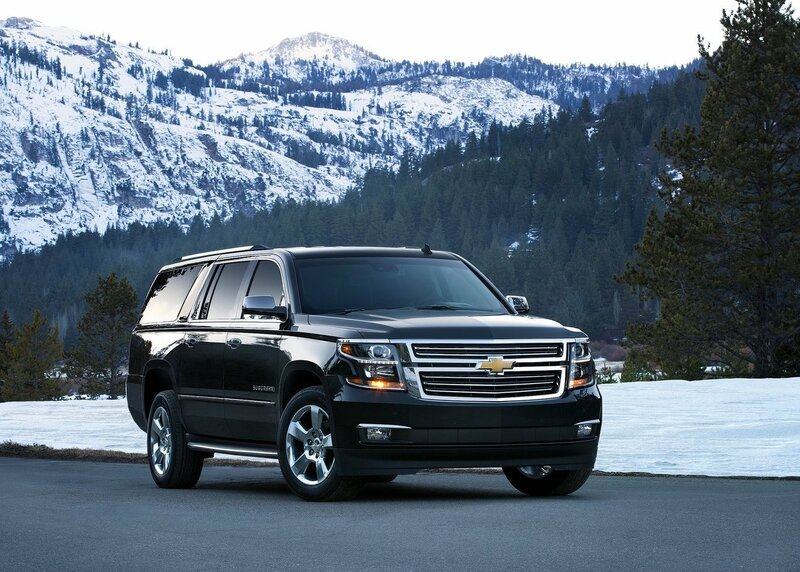 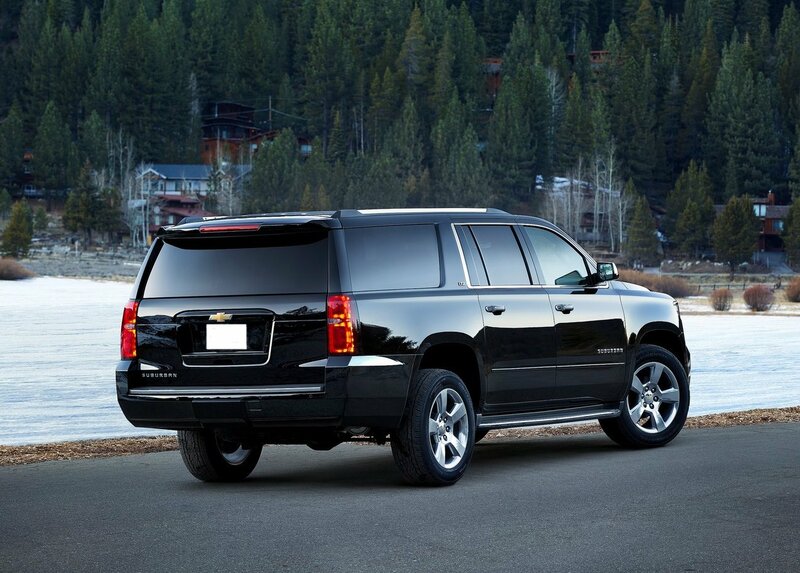 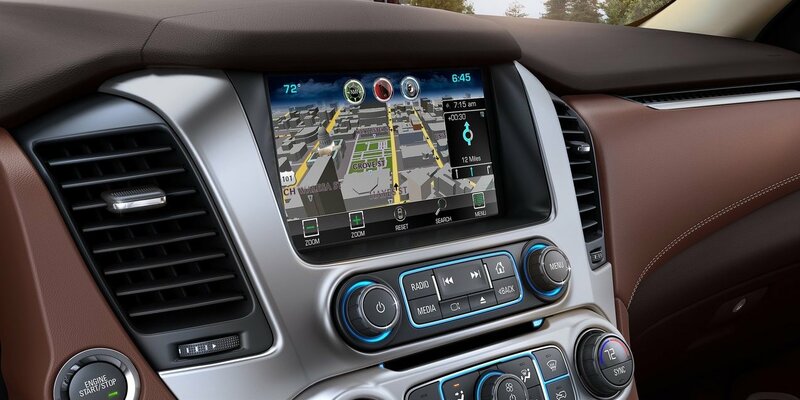 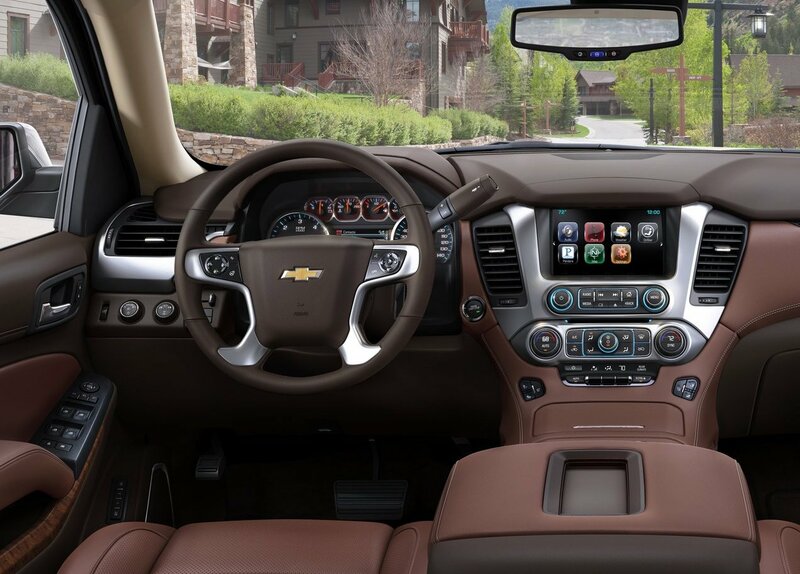 Of all the great US SUVs, the Chevrolet Suburban is arguably one of the most popular since the 1980s. 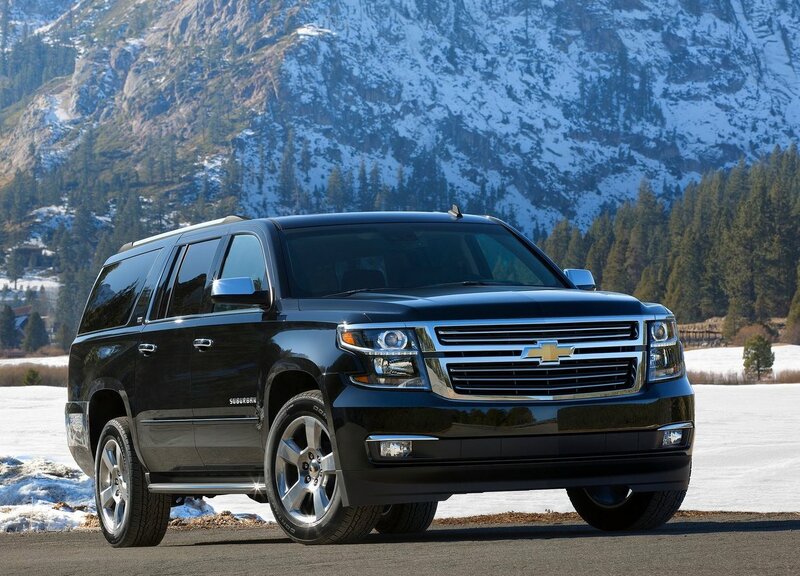 Its huge interior space with 9 seats and its excellent reliability have attracted large families. 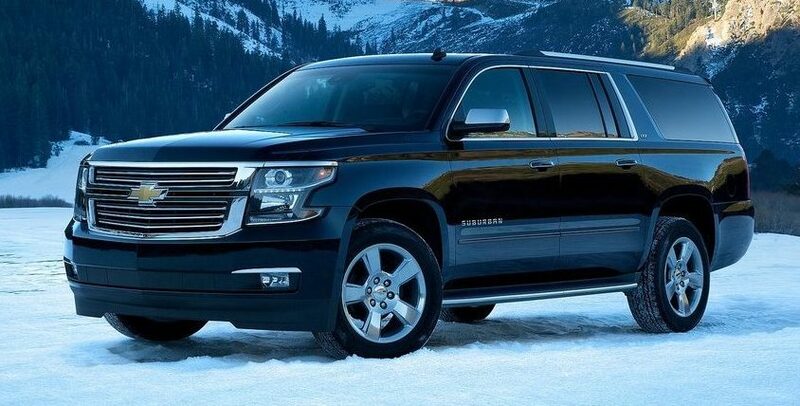 Its 4-wheel drive and high ground clearance allow you to experience the off-road adventure with many and tow heavy loads as needed with its V8 engine.